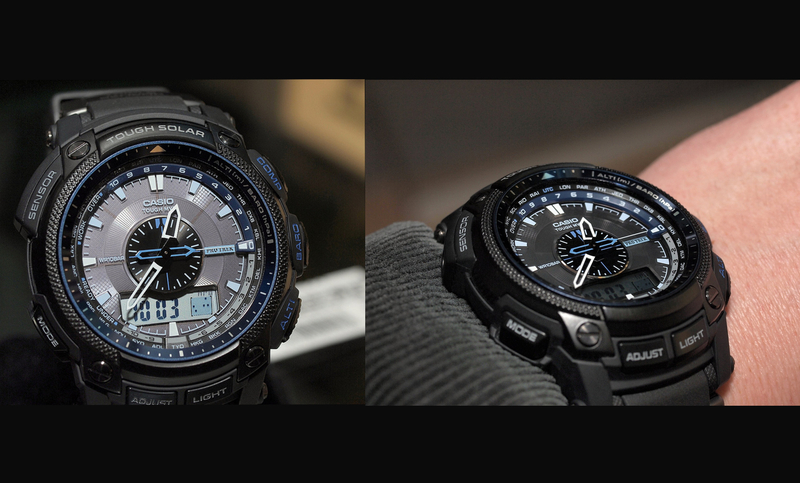 Last month in Basel, Switzerland I had a chance to try on and photograph a new version of the Casio Pathfinder. 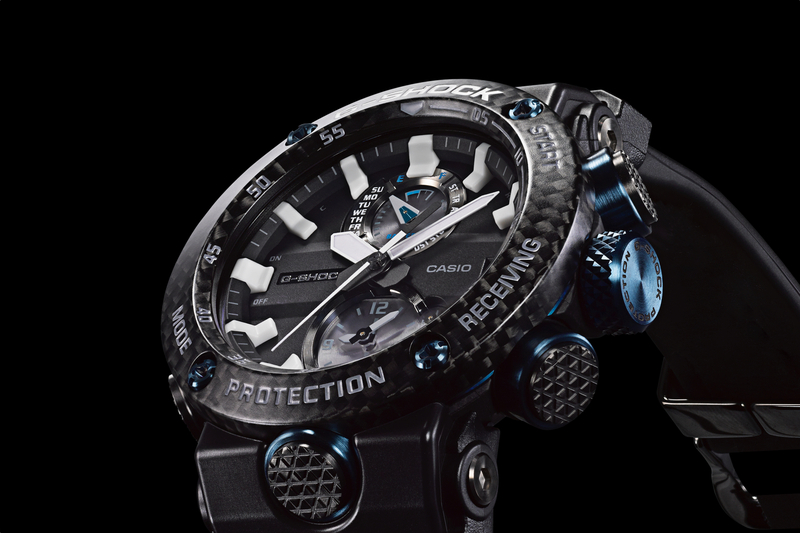 Casio is now branding the collection with their “Pro Trek” designation, which was previously only used in the Asian market. The watch has the same functions as the version I tested earlier this year, and that is a definitely a good thing. This means it still includes: a barometer, thermometer, altimeter, compass, chronograph, countdown timer, world time and alarm. The changes are all aesthetic, including the new Pro Trek designation on the dial. 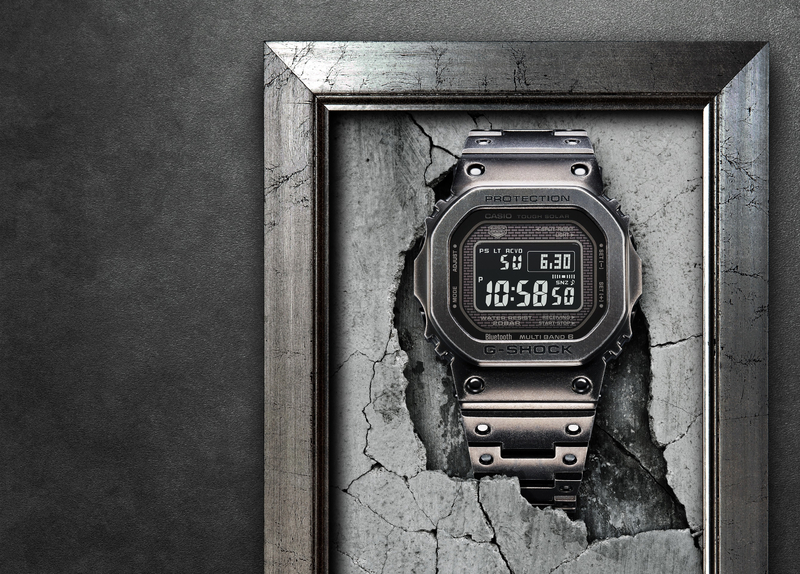 The new look is more elegant and definitely gives the watch a more upscale feel. The retail price is $480.